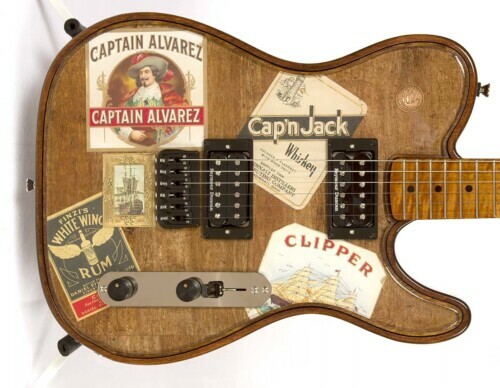 The Maverick Pro Vintage Wood guitar utilizes vintage reclaimed woods. Some of these tops use wood that is over a hundred years old. 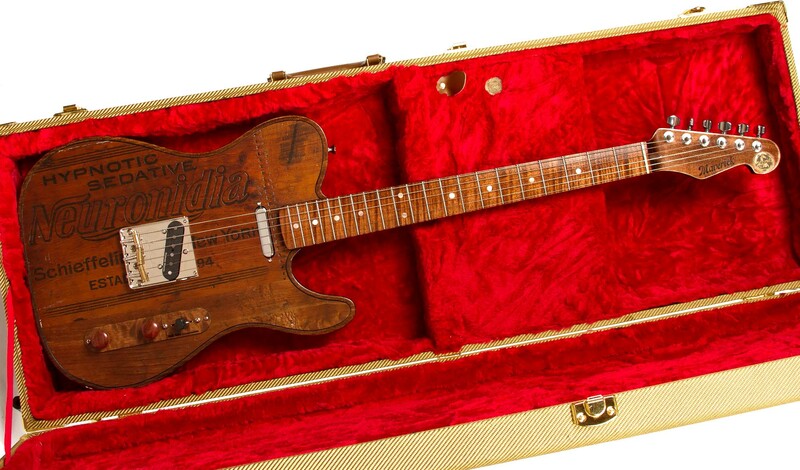 These guitars ooze a vibe that only a truly vintage wood can give them and a built in history. 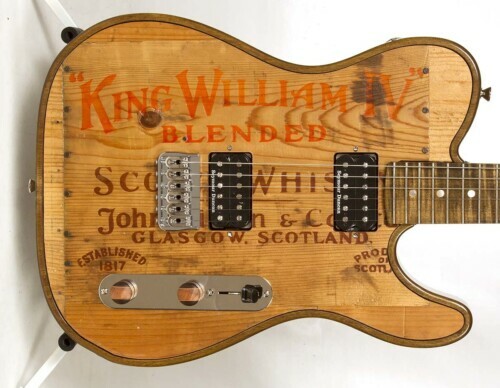 Many of the tops are older than electric guitars. These are one of kind guitars. 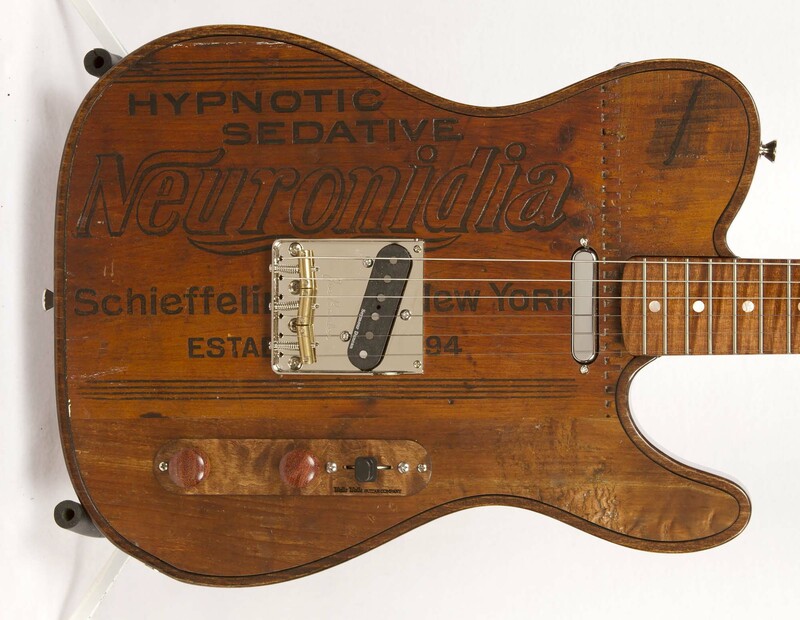 Hypnotic Neuronidia Specs: Poplar Body, Honey Stain with Tru-Oil Finish, Flame Maple 22 Fret Neck, Joe Barden Bridge, Seymore Duncan ST1’s Pickups, Sperzel Tuners, and Full Chamber Body. 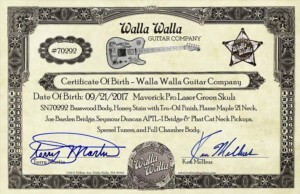 Each guitar is tested, played and signed by Terry Martin and Ken Melhus to assure a great playing instrument. Includes Birth Certificate. 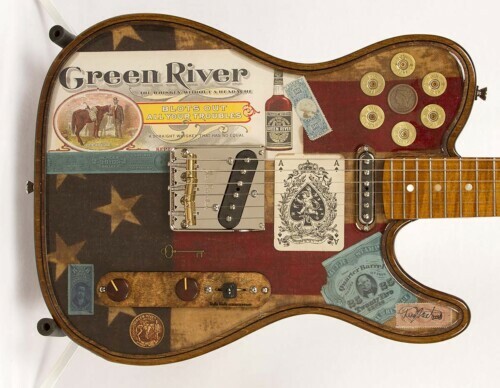 Our Maverick Pro guitars are one of a kind creations that incorporate vintage wood, skins, images, graphics, Crystal Tops, and almost anything you can imagine. The Maverick Pro is designed to allow the player to create an instrument that is as unique as they are. These hand crafted guitars (designed by WWGC) feature a chambered basswood body for an incredibly light weight (under 6 pounds), great acoustic volume, and tone galore. WWGC Speed Necks are made from Canadian Maple with a soft V profile, compound radius and a speedy Tru-Oil finish. This neck sits in your hand like it was made for you, which it is. 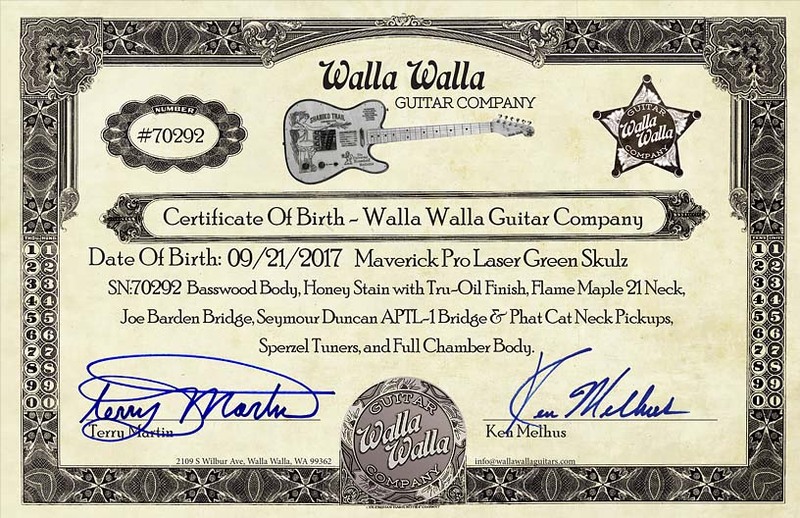 The Maverick Pro guitar top is designed to be customized. 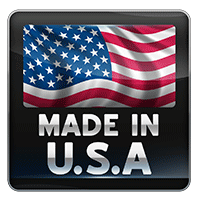 We offer many different tops to choose from or you can work with us to create a totally unique design made specifically for you. Not only can you have a completely personalized guitar top, some of the tops are easy to change out so you can have multiple tops for your guitar. 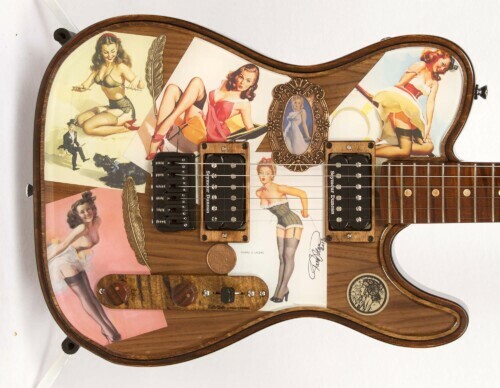 Contact us and we can work with you to design a truly personalized one-of-a-kind-guitar. Our guitar bodies and necks are painstakingly finished with our special hand rubbed Tru-Oil process. This process lets the wood breathe and resonate at its full potential. This finish has a beautiful luster and natural texture that give our guitars warmth and a worn in play-ability. The Maverick Pro with our fully chambered body has an outstanding acoustic volume. The Sound Tunnel Port on the top side the Maverick Pros body focuses sound from inside the guitar up towards the players ears. When you combine these two elements, you get a great acoustic sound that is a pleasure to play even when not plugged in.